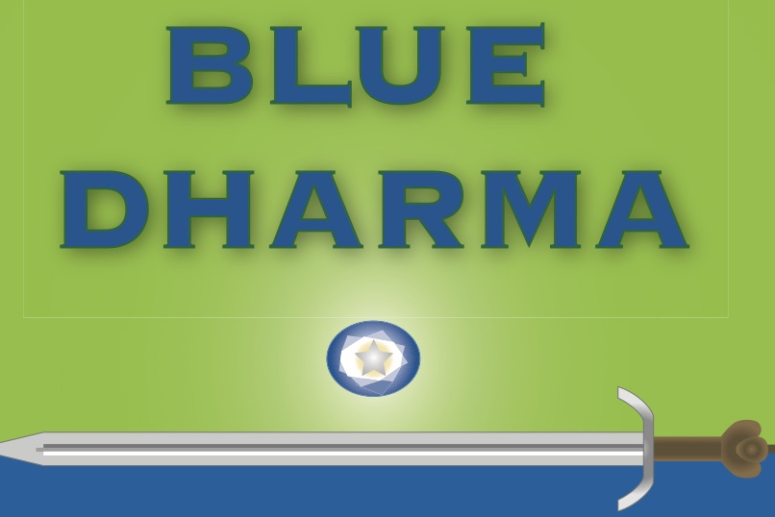 As a token of his appreciation for your attention and support, Joe has asked us to share a special gift: a free copy of his novel, Blue Dharma: The Story of Anaiyailla, which he co-authored with his cellmate Alan Adams. Recounting the struggle between good and evil, this book is complete with Demons, Elves, and other mythical creatures. Download your free PDF of the book below, and check out the links to help you convert to your favorite eReader format. Happy reading! We sure hope you enjoy it as much as we did. P.S. If you’d like us to publish a version already converted to ePUB format, let us know!